Free entry to all events unless otherwise stated. POETRY Festival Singapore (PFS) 2018 will honor diversity and youth with the theme "In spirit," a revelation of the mysterious breaking out of the material, from July 27 to 29 at The Arts House. The four-year-old literary fest will offer critical surveys of published verse and spoken word in Chinese as well as the island's other official languages. It will also look ahead by giving a platform to rising poetic stars. PFS 2018 will officially open on July 27 with LASALLE College of the Arts Provost Venka Purushothamanas as Guest of Honor. This year's festival keynote address, which will be on Chinese-language poetry performance in Singapore and Malaysia, will be delivered by Malaysian poet Chiew Ruoh Peng. 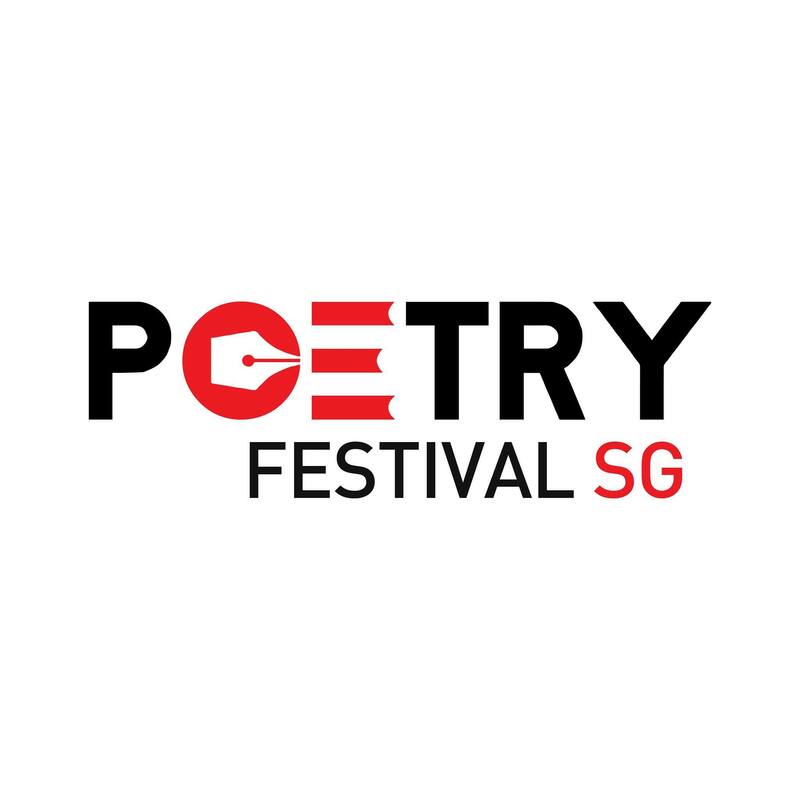 Poetry Festival Singapore (PFS) is a recipient of the National Arts Council's Seed Grant from 1 April 2016 to 31 March 2019. It is also supported by Our SG Fund. It promotes poetry in all the island's official languages and the other arts through programs such as public readings, keynote addresses, craft workshops panel discussions and a anthology publications. Its primary aim is to promote literary excellence in a multilingual, multicultural, multi-generational setting. This project is shared with strategic partners, the National Arts Council, the National Library Board, LASALLE College of the Arts as well as the National University of Singapore's Faculty of Arts and Social Sciences, with whom we organize events as well as conferences. The festival also co-organizing readings with various private partners such as Haque Centre of Acting & Creativity. A girl, in search for her identity, returns to the park that her grandfather used to take her to when he was still alive. He appears, and together they embark on a journey spanning five decades, meeting faces both old and new along the way, sharing tales that become an allegory to her future. Benches is a coming-of-age, two-person poetic drama on love, loss, and what it means for some stories to stay with us forever. This is the Singapore premiere of an international collaboration supported by the Poetry Festival Singapore. Order written poems in advance! Collection available from 1pm on Saturday, 28 July 2018. Pay as you wish. Click the link here to pre-order your poems! Watch as the Servile Poets produce poems on analogue typewriters, in mental submission to the Supreme Controller's productivity-maximising soundscape. Place your order by giving them a word and they will commit to their labour of reflecting and creating from their specific thematic realms. In exchange, pay as you want for the poem product. Nominated Members of Poetry (NMPs) will be on site to recite your poem at the end of every one hour shift. Crispin Rodrigues is learning to be a poet. He has just launched his first collection of poems, Pantomime, but he's afraid that it might not make the cut. Based on Konstatin Stanislavki's An Actor Prepares, join Crispin as he speaks his mind in a part reading, part performance and part Q&A as he tries to blur what it means to be a poet on his own terms. Ticketed at $6.00. Lunch included. This open call workshop is only open to local/foreign students age 13 to 17 in secondary level. Interested students will have to prepare and submit at least 2 poems to work on prior to the workshop. A poetry reading and singing session with emcee Zakir Hossain Khokan, poets Md Sharif Uddun (Bangladesh), Yulia (Indonesia) , Ragual Jean (Philippines) , Mahbub Hasab Dipu (Bangladesh), Shy Esposo (Philippines) , Shikder Md Sumon (Bangladesh), Fitri diyah (Indonesia), Madhavan Ram (India), Mohar Khan (Bangladesh), Rolinda Onates Espanola(Philippines) and singer Nil Sagar Shahin (Bangladesh). Catch the members of writers' collective /Stop @ Bad End Rhymes (/s@ber) in a public reading! From heartfelt confessions to mindboggling literary experiments, you're guaranteed a variety of written and spoken works that will leave a rich and flavorful aftertaste. /s@ber members have appeared individually in live poetry performances and literary publications in Singapore and overseas. /s@ber is supported by local literary charity Sing Lit Station. This event is hosted by /s@ber member Amber Lin, and features Andy Winter, Joshua Lim, Lune Loh, Valen Lim, Ianna Chia, Iain Lim Jun Rui, Pranamika, Anurak Saelaow , Carissa Cheow, Andrea Ong and Max Pasakorn. A poetry reading with Edwin Thumboo, Nordita Taib, Aaron Lee, Lin Rongchan, Eric Tinsay Valles, Grace Chia, Ow Yeong Wai Kit, Psalmideo et al. Spiritual poems inspire people to aspire to wisdom, love and self-realization. Representing various faith and humanc tristiaditions, the featured poets reach out to seek peace and virtue through art.